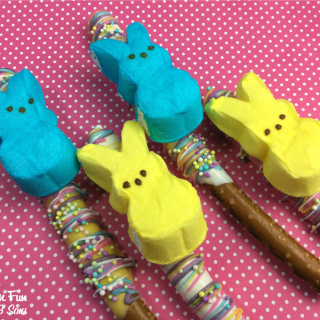 These Peeps Pretzel Rods are so fun & easy to make for Easter! 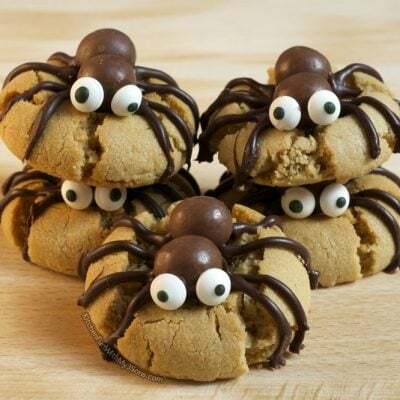 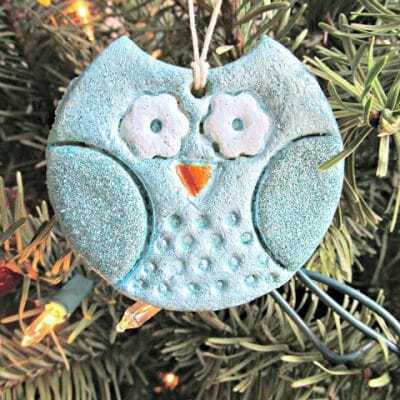 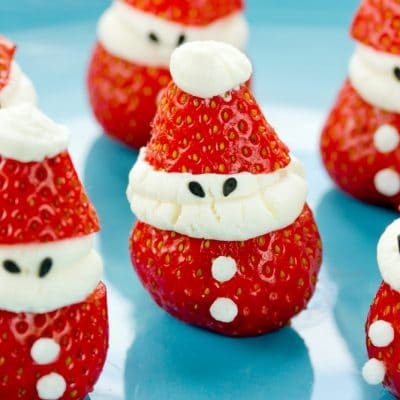 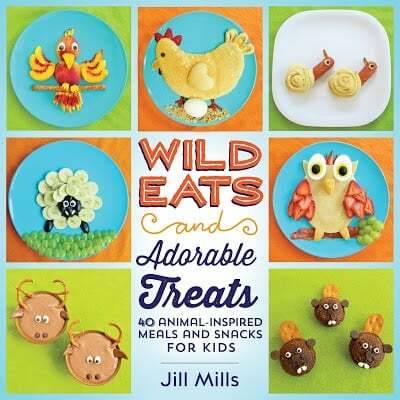 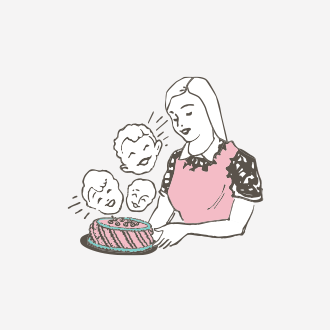 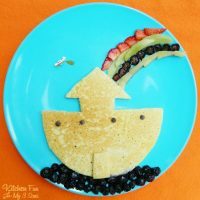 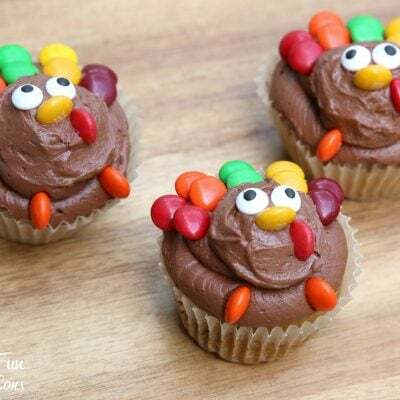 Also a super cute class party idea and the kids will love them! 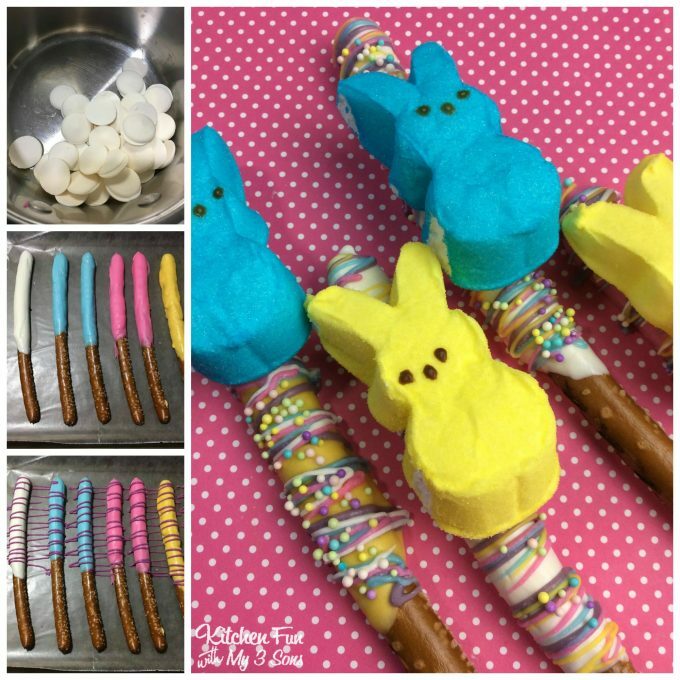 This is also a fun Easter edible craft that kids can have fun making all by themselves! 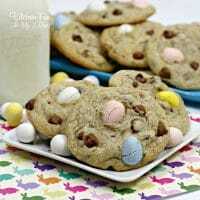 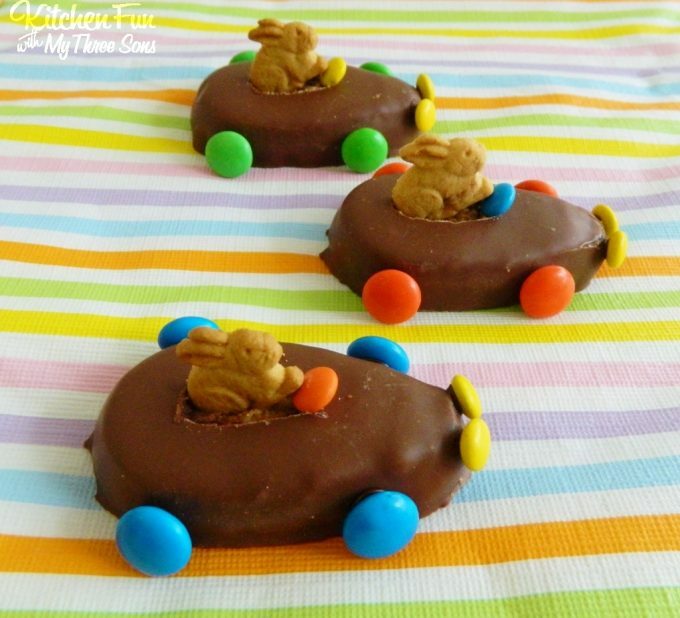 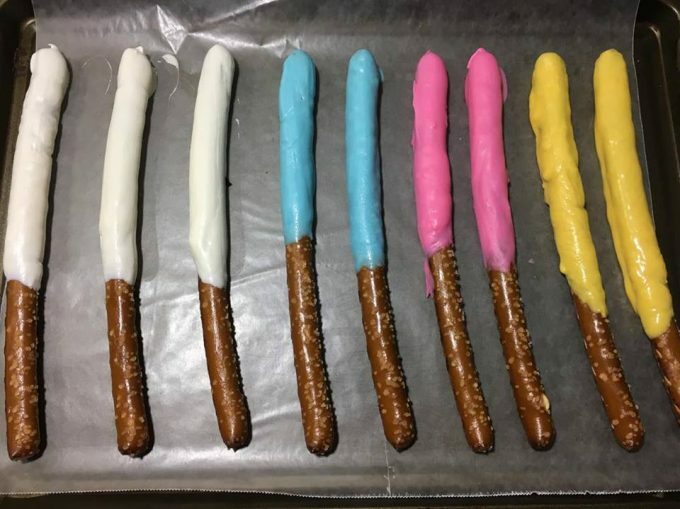 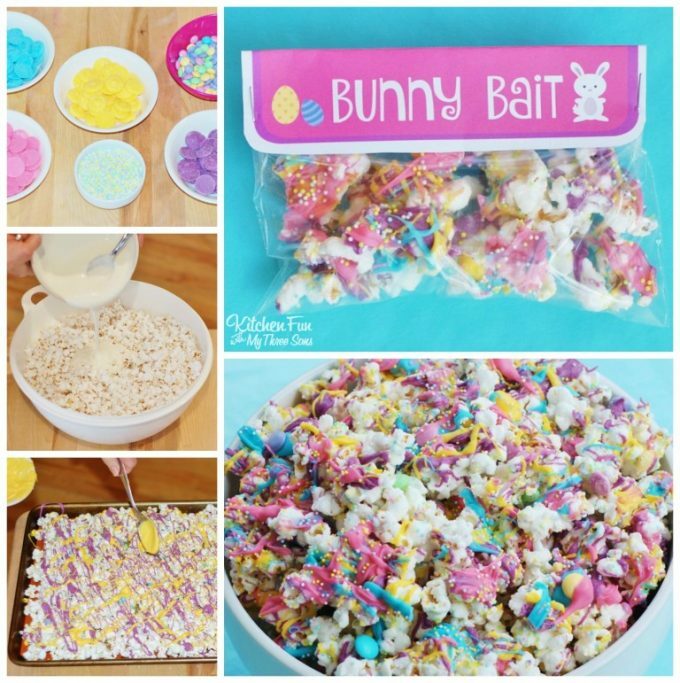 Easy Easter pretzel treats that the kids will love! 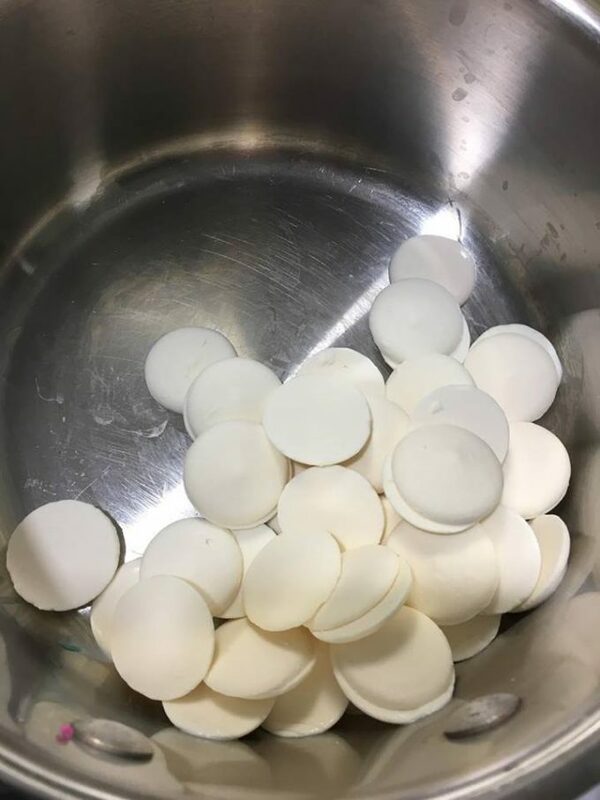 Melt the different colored candy melts in separate glass bowls (microwave) or pans (stove top) according to the package directions. 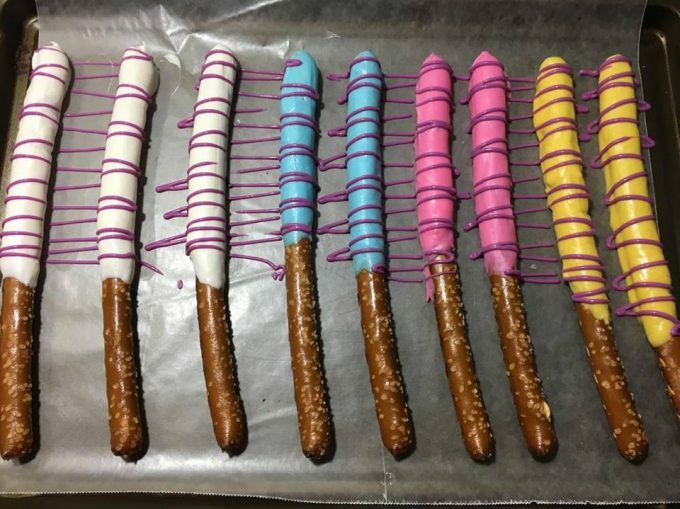 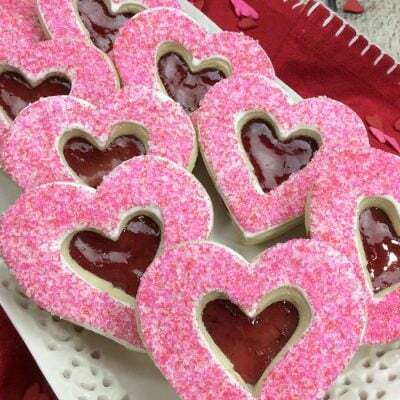 Once all is melted, dip the rods into the candy melts and place on the cookie sheet. 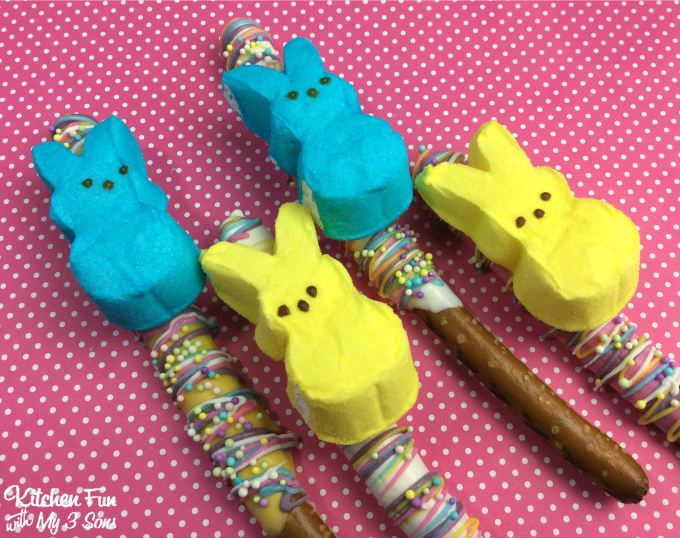 sprinkle some sprinkles on the chocolate and then place a peep on the tip of the stick.